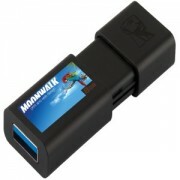 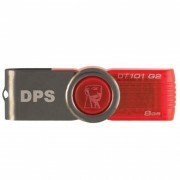 Logo branded USB memory sticks - From £8.13. 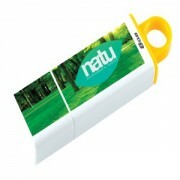 Logo branded USB memory sticks. 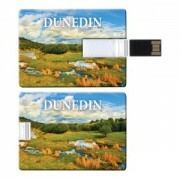 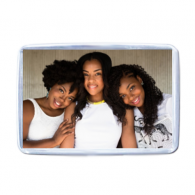 Amazing range of different USBs for branding for personalization.